Highly pathogenic H5N6 bird flu has been detected in wild birds in Warwickshire. This is the second confirmed finding of the virus in the UK this winter, following the finding in Dorset earlier this month (January 2018). 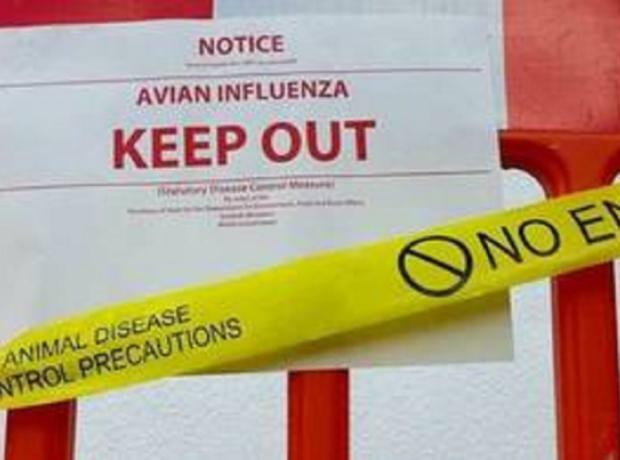 Tests have shown both cases are closely related to the H6N6 strain circulating in wild birds across Europe in recent months.